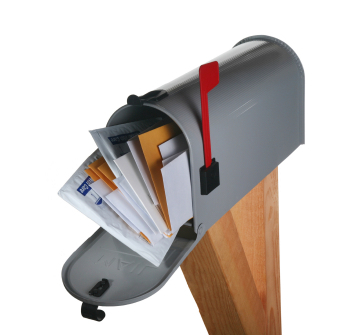 For many organisations, direct mail is a fabulous tool used to connect with new donors, engage loyal donors and generate income for your cause. So it’s important that you do all you can to get it right. Fish has put together a little checklist of the nine most important questions you should ask of your appeal. 1. Is your material donor focused? 2. What response do you want? 3. Will your donors be able to follow and comprehend you? 4. Do you tell a story? For the remaining five questions, and more details on the first four, please email The Fish Chick and request a copy of the Direct Mail nine questions help sheet.